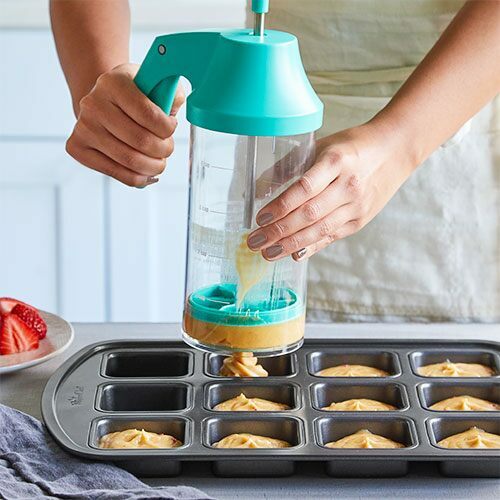 Finish off your brunch or springtime dinner celebrations with a sunny treat that’s shockingly simple to make. (Nobody needs to know your cinnamon rolls start with a pizza crust mix.) 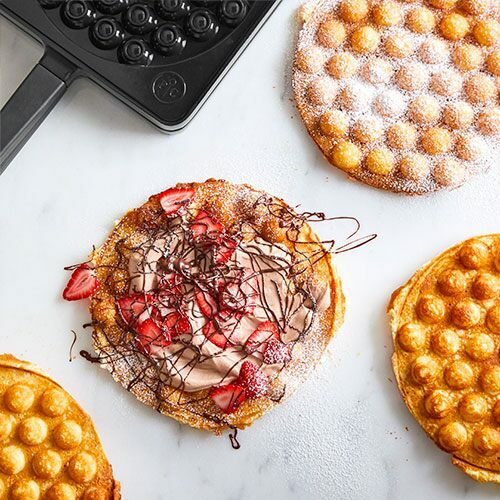 From delicate pastries to cakes that are light and airy—with a spotlight on vibrant spring produce like strawberries and rhubarb—here are eight sweet desserts that highlight best of the season. 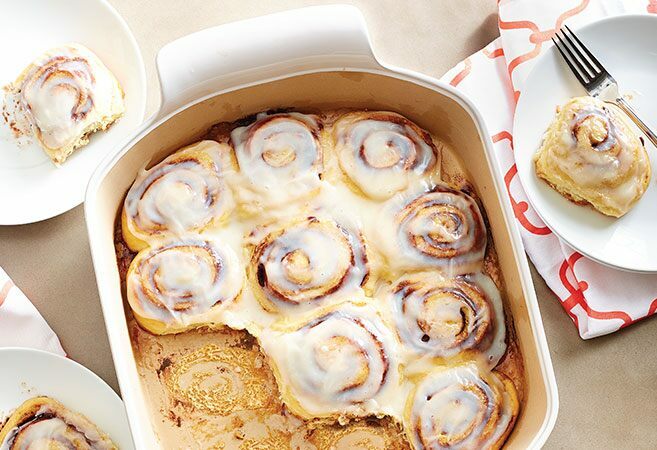 An ooey, gooey, yummy pan of Warm Cinnamon Rolls are surprisingly easy to whip up for spring festivities. 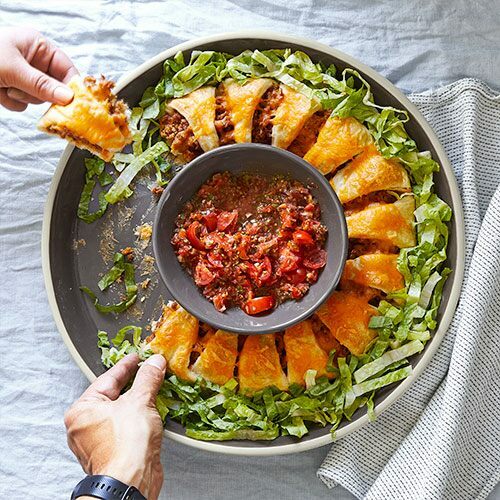 This recipe will impress at Mother’s Day brunch, Easter brunch, wedding shower brunch…ANY brunch…or breakfast…or dinner. There’s no judging here. Strawberries are available in most grocery stores year-round, but they’re tastiest at peak season, from April til June. That’s why spring is the best time to eat all the strawberries you can. Add a little cream, and you have a light, refreshing dessert in minutes. They look extra pretty layered in a Strawberry Cream Trifle. Fresh, zesty, and lively flavors remind us that longer, warmer days are coming. 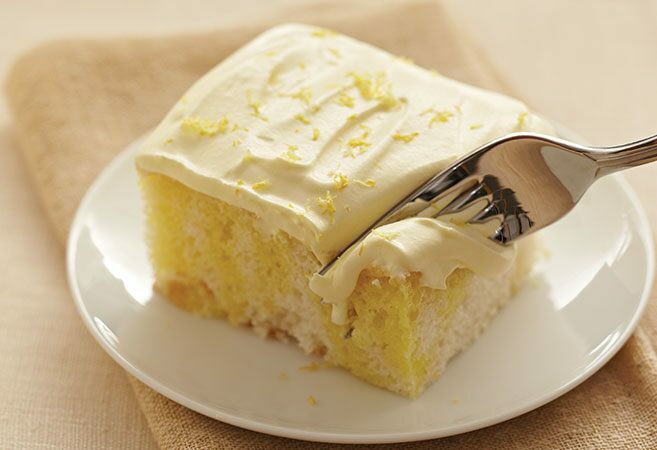 Sunshine Lemon Cake is a traditional poke cake with lemon-flavored gelatin poured in for extra moisture and pops of tart flavor. Top it with a fluffy, lemony whipped topping. 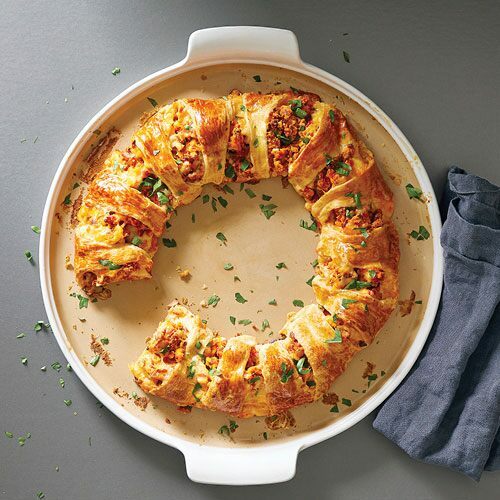 Skip the pie pan and pie ring to make this deliciously homey pastry. 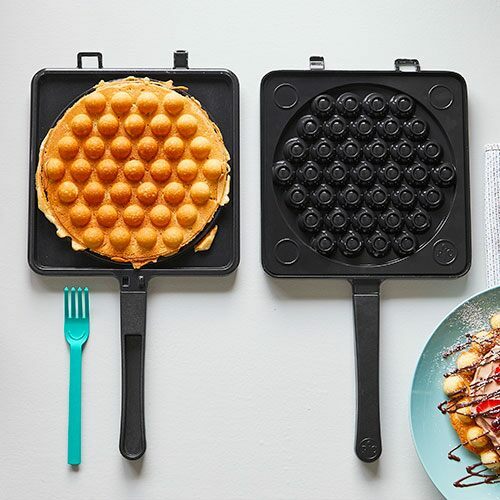 It’s okay if the dough tears a little or the filling leaks a little. 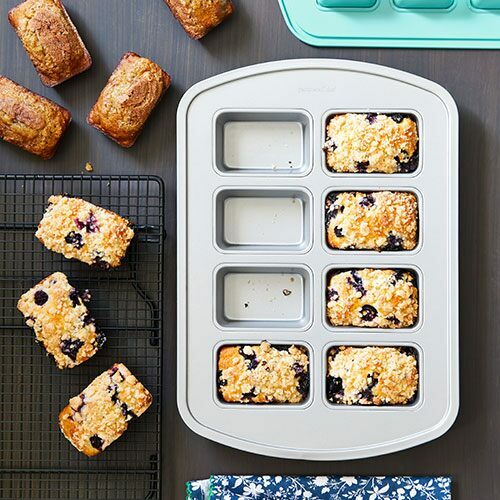 Its charm is in its rustic look, making it ideal for the beginner baker. 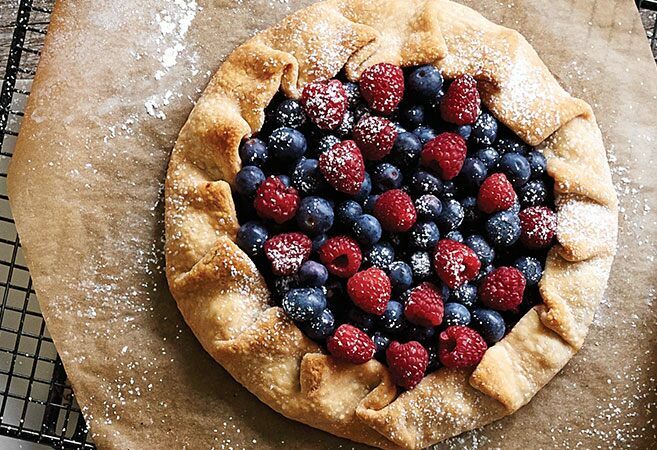 A Double Berry Galette is a dreamy addition a spring picnic or an after-dinner treat on the patio. Although tart by itself, rhubarb easily mellows in desserts. When matched with sweet fruits like strawberries or apples, rhubarb adds just the right amount of pucker. 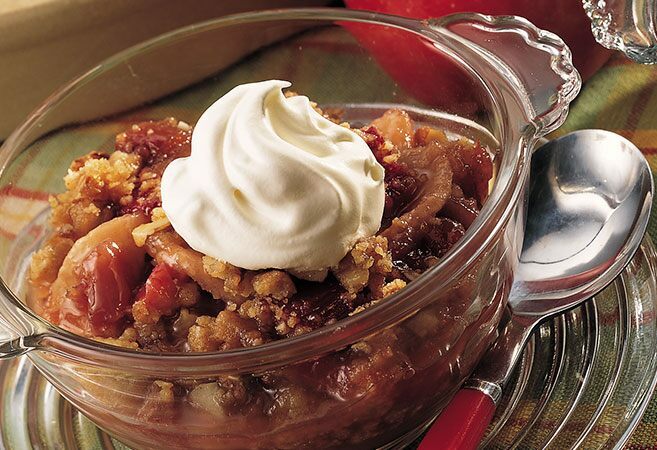 It doesn’t get any easier than a down-home Apple Rhubarb Crisp made in the microwave. Layers of soft angel food or pound cake, piled with fresh fruits and creamy whipped topping leave us dreaming of springtime. 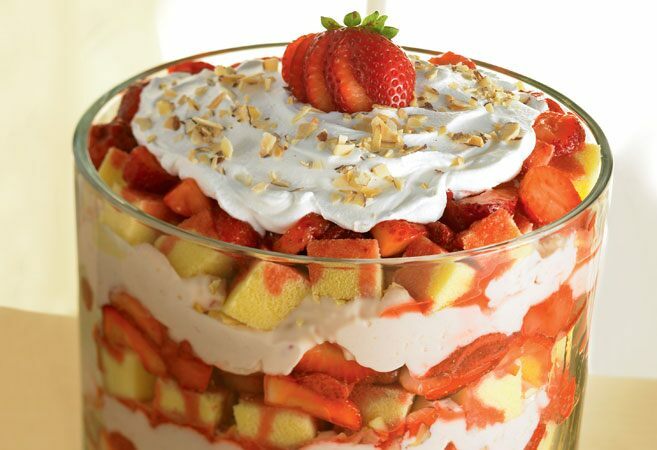 A trifle is right at home at spring get-togethers. 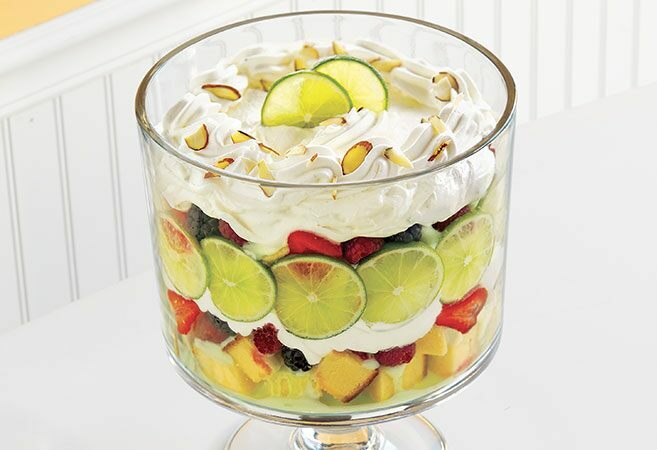 This Lime Berry Mousse Trifle is packed with bright flavors that will wow everyone at your next party. 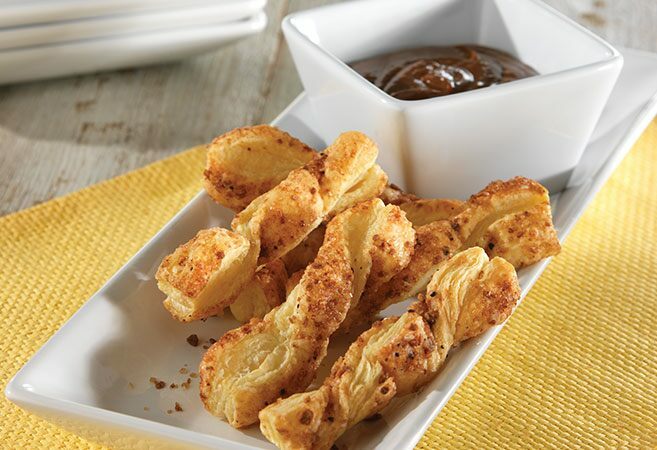 Warm and sugary, Sweet Cinnamon Churros with Dulce De Leche Dip is a scrumptious Mexican finger food pastry. Add this flaky, crispy dessert to your next spring dinner party or brunch. When it’s still a little too cool outside for ice cream, coconut macaroon flavors make an airy, creamy treat. 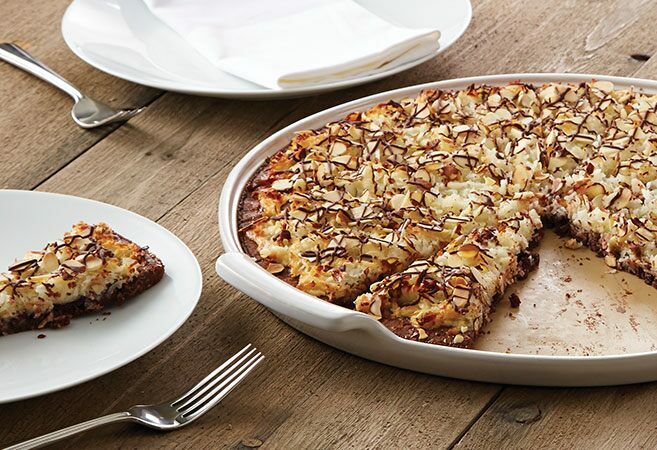 Try this coconut and almond combo in the form of a pizza cookie with a brownie crust. Everyone will want a second slice of Chocolate Macaroon Pizza.